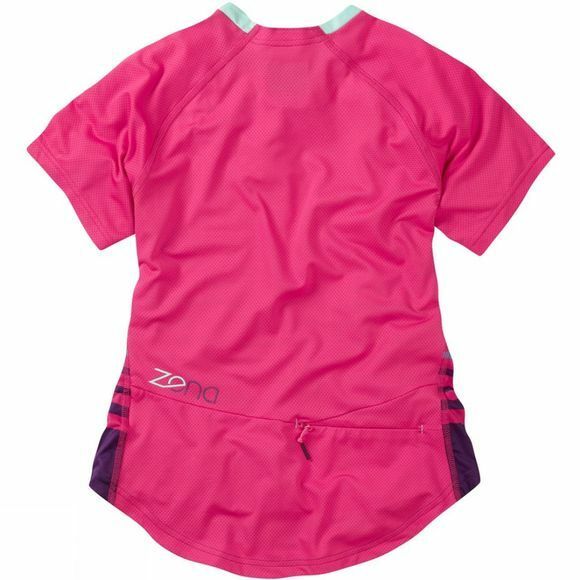 Madison’s Zena jersey is perfect on the trails all year round. A dropped tail makes sure that you have enough rear coverage in the saddle, and with a raglan sleeve it provides a comfortable and relaxed fit. 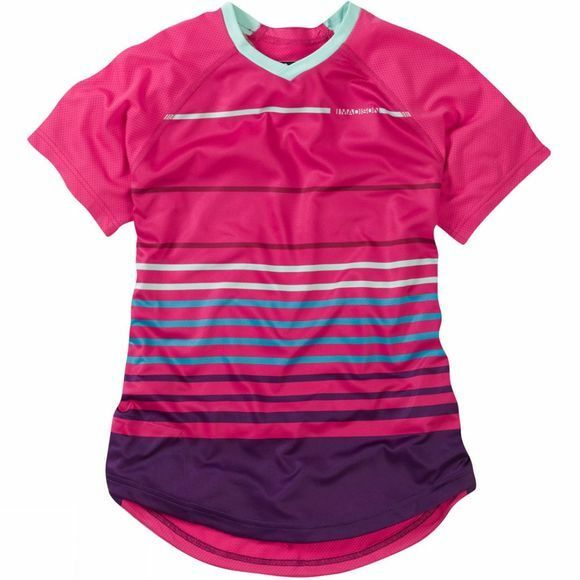 Discreet mesh panels under the arm give great airflow, whilst high wicking fabric ensures that the Zena jersey can keep you cool when things start heating up.